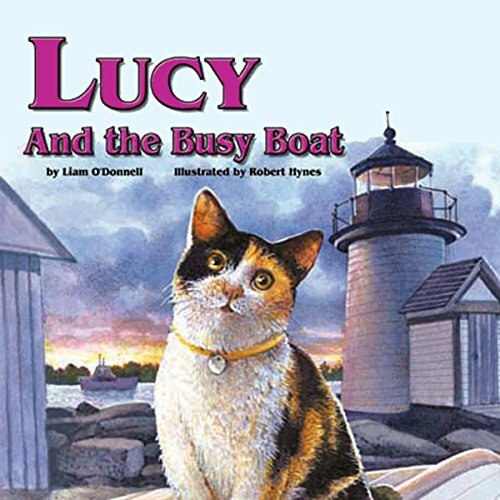 Showing results by author "Liam O' Donnell"
Lucy is a Calico cat who loves the sea, and Lucy's owner is the captain of a boat. He always takes Lucy with him when he goes to work. Today, after visiting her favorite places on Crab Island, Lucy discovers a mysterious box on the boat. 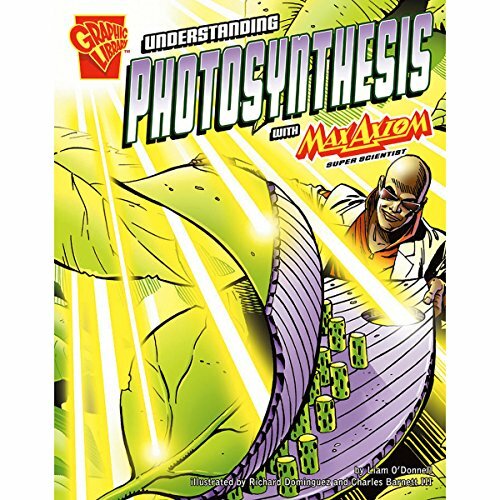 Follow the adventures of Max Axiom as he explains the science behind photosynthesis. 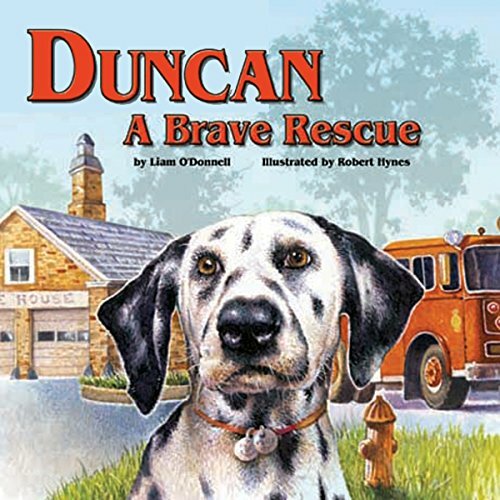 Duncan, a Dalmatian, is a playful dog who lives in a firehouse. One day, while playing a game of hide-and-seek, Duncan climbs onto the fire truck. When the fire truck races to a fire, Duncan is still inside! Will Duncan save the day? Scout, a yellow Labrador Retriever, is a happy dog! Today he is hiking with his family to a lake for a picnic. Soon after they arrive at the lake, Scout notices 2-year-old Charlotte has wandered away, and she is to close the water's edge! Will Scout be able to alert the family that Charlotte is in danger? Ginger, a Golden Retriever, is a guide dog. Peter, her owner, is blind. 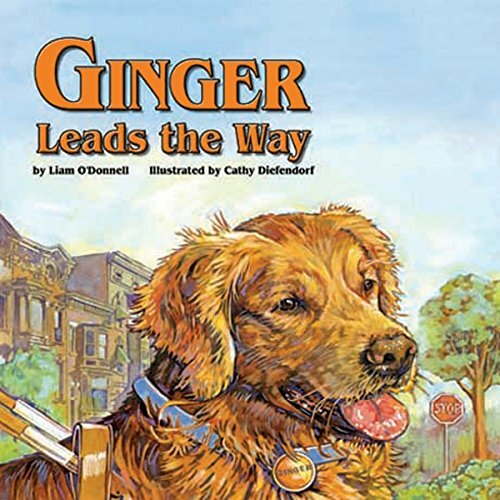 Ginger helps him walk across busy intersections, go out for lunch, shop for groceries, and get on the bus. But Ginger's favorite part of the day is yet to come! 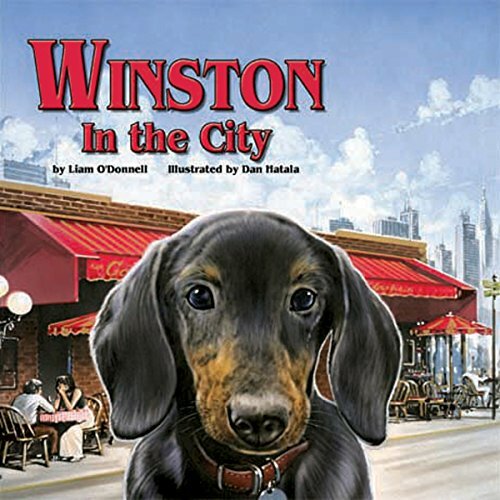 Winston, a Dachshund, is a downtown dog. He spends the day in the city sitting at his owner's feet at an outdoor cafe, riding in a taxi and going to a groomer. 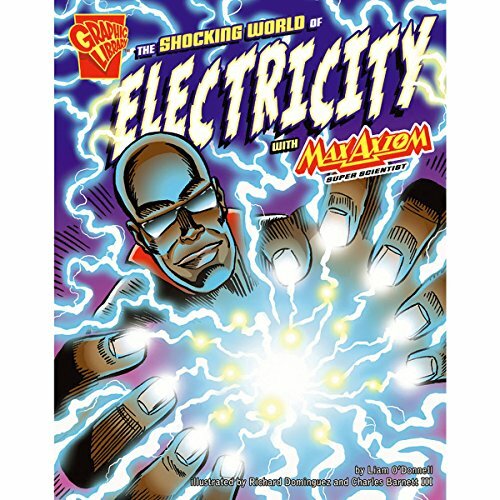 But the most exciting part of his day is yet to come! Tracker, a German Shepherd, is a police dog, and today is her first day on the job with Officer Meghan. 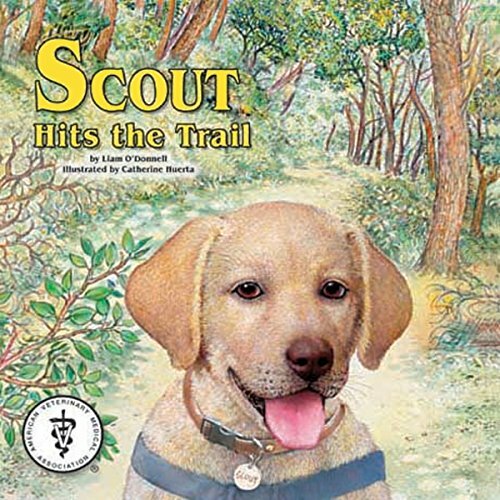 When a little girl loses her favorite stuffed toy, Tracker knows exactly what to do. Baxter, a Tabby, is a sick and hungry stray cat. 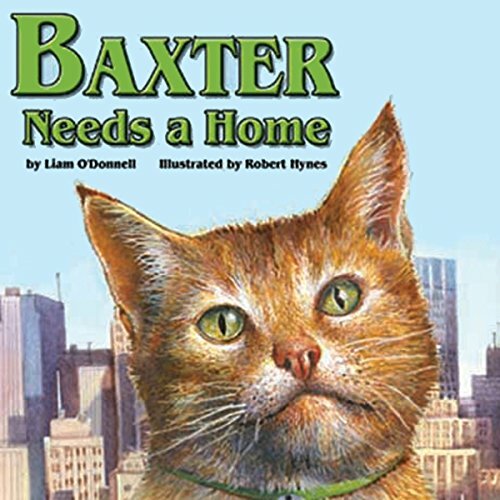 He wanders around the city, looking for a new home, but no one seems to want Baxter. Will Baxter finally find a friend who will give him a new home? 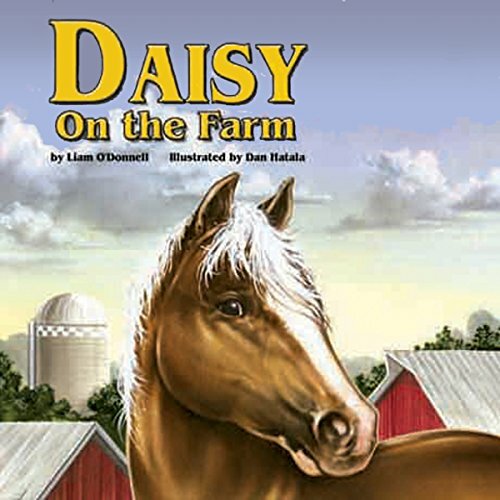 Daisy is a beautiful pony. She lives on a farm where she helps Clare with her small garden. Clare takes a short rest and soon falls asleep. When she wakes up, Daisy is nowhere to be found! Will Clare be able to find her? Pepper, a Labrador Retriever, is an expert search-and-rescue dog. After his owner receives an emergency phone call that skiers have been trapped by an avalanche, Pepper jumps into action. 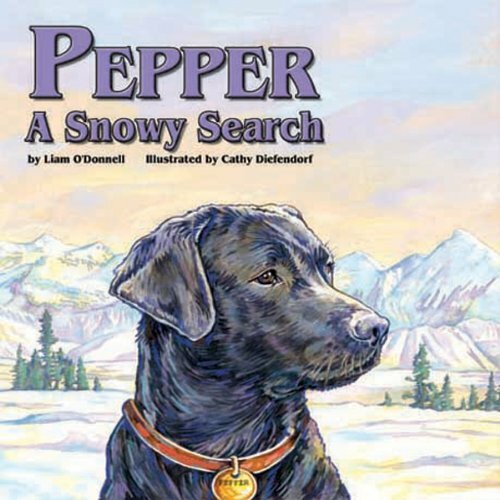 Will Pepper be able to find the skiers in time?